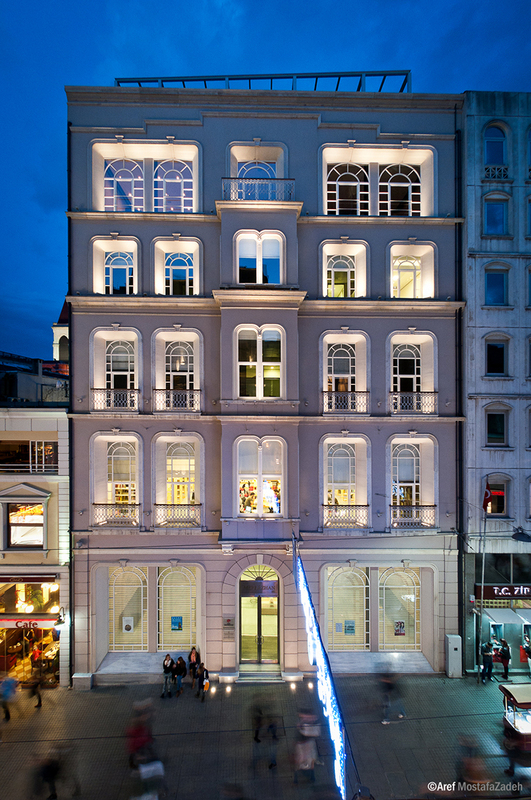 Located in the Beyoğlu district of Istanbul, the Research Center for Anatolian Civilizations is near to the libraries of the French, German, Swedish, and Dutch Institutes and other scholarly facilities in Istanbul. RCAC fellows are expected to devote themselves full time to their research projects and must be proficient in English, which is the language of instruction at Koç University. Applications from scholars of all nationalities are encouraged. This entry was posted in Funding and scholarships, Jobs, Uncategorized and tagged cultural heritage, fellowships, Istanbul, Koç University, Research Center for Anatolian Civilizations, Turkey, villa i tatti on October 8, 2014 by michaelazoeschg. The peer-reviewed online journal “Middle East – Topics & Arguments” is calling for papers for its next issue to appear in November 2014. In order to bridge the gap between ancient and modern Near Eastern studies, the issue will deal with the tangible and intangible “cultural heritage” of the Near and Middle East, and its treatment from the invention of writing (or even before) until the modern era. 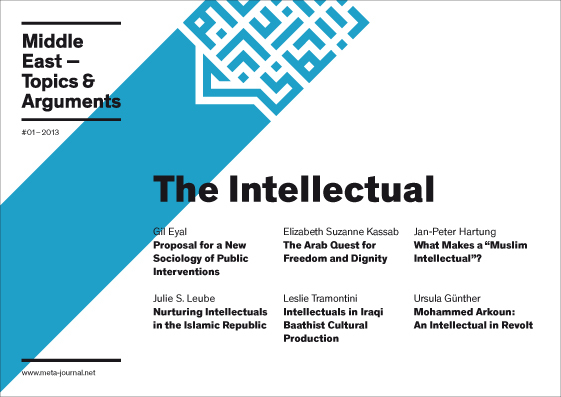 We are happy to accept articles from a broad array of disciplines which involve the Near and Middle East, including cultural studies, archeology, history, philology, anthropology, literature studies, sociology, political science, and economics. With regard to the interdisciplinary and debate-oriented culture of META, innovative approaches and controversial hypotheses are particularly welcome. This entry was posted in Call for Journal Submissions, Call for Papers and tagged call for journal submissions, cultural heritage, Middle East Journal on December 1, 2013 by jackhartnell.